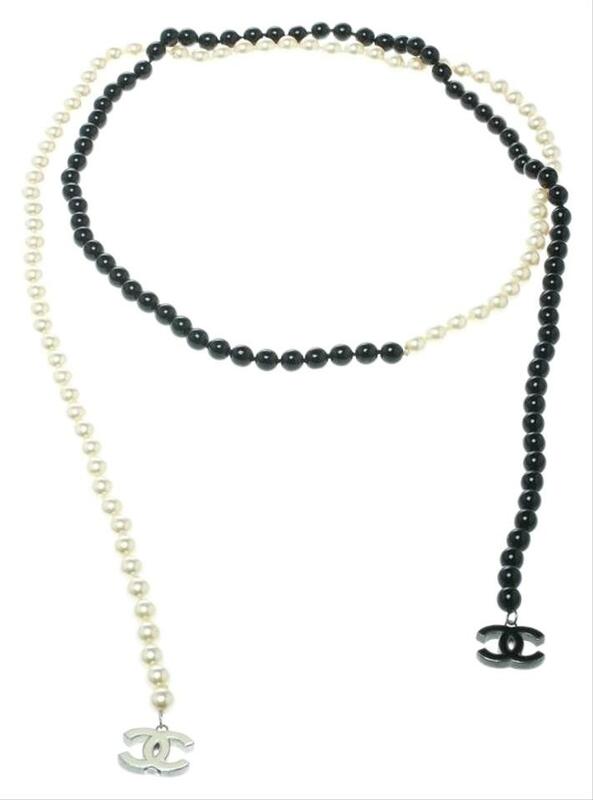 Pearls have a classic, rich appeal and this Chanel pearl piece is a fun accessory to enliven night or day looks instantly. 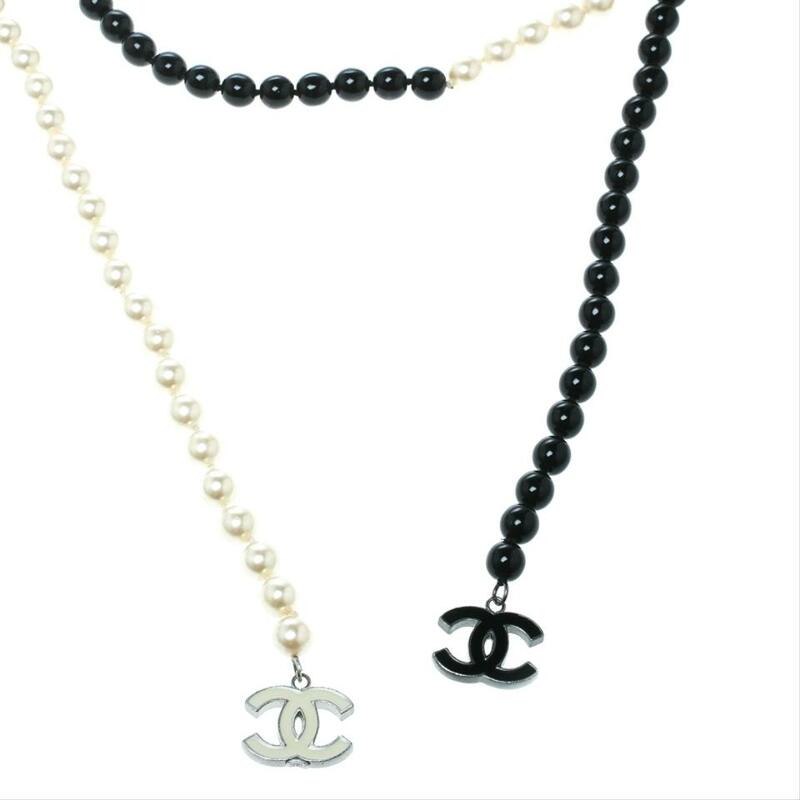 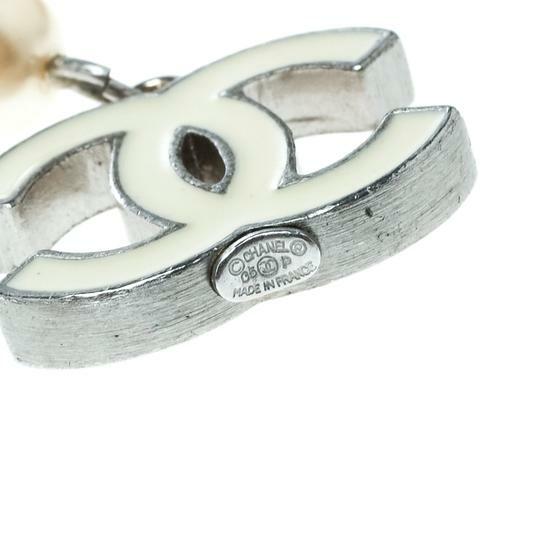 It features faux pearls and beads strung on a silver chain and finished with the signature interlocked 'CC' logo charm. The long strand can be wrapped around your neck to a customized fit. 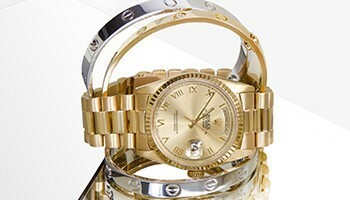 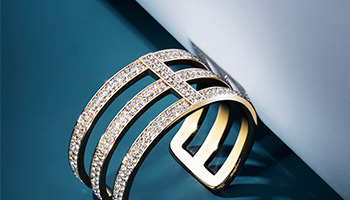 It will look just lovely with your gowns and maxi dresses.